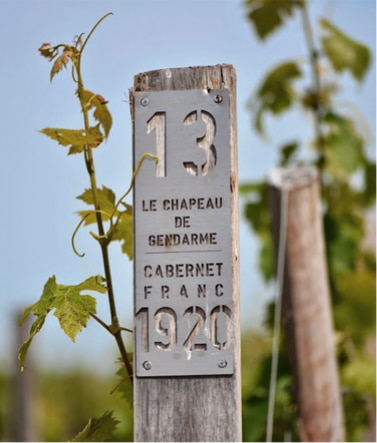 Château cheval Blanc entrusts its distribution to the merchants of Bordeaux. The information in this Resellers area comes from our statistics and surveys, and therefore only informative, without commitment. What kind of reseller are you looking for ?